the rules with films ripped from the internet. Be warned low-fi quality guaranteed. 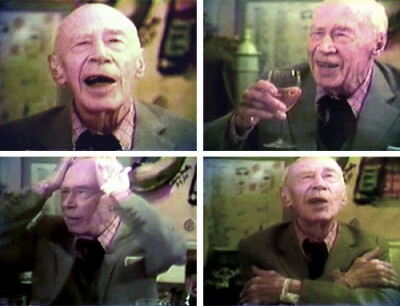 An interview with author Henry Miller at the dining table. A look at Mark E Smith’s life long sound project.